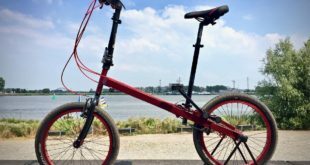 In one of the most unique races of the year, Dahon has proved the speed of folding bikes. 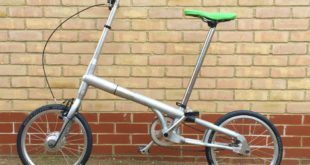 The popular Smithfield nocture, held in London, this year featured a folding bike race, in which the folding bike manufacturer put forward a Dahon Speed Pro TT has been awarded as first prize worth £850. However, first and fourth place went to riders on Dahon bikes. 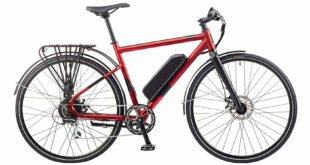 This event contributed to a brilliant folder weekend, because on the same day across the Atlantic Dahon also won the “Fastest Fold” and the “Bifoldathlon” at the Philadelphia Folder Fest. The event, sponsored by Halfords, was held on Saturday 7th June. 73 riders gathered at Smithfield Market to prove who is the fastest rider of a Folding Bike in London. Watched by an estimated 10,000 spectators there were two qualifying heats followed by a hotly contested final, raced round five laps of the Smithfield Nocturne circuit, as ridden immediately after in the Rapha Condor Elite Criterium race.